The Cavs have had trade rumors around them since LeBron left. The bigger trade rumor around the team has been JR Smith this season, but one request flew under the radar. 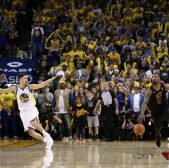 Kyle Korver reportedly asked for a trade before the season started but was not successful in getting out of Cleveland post-LeBron. As the season started going south for the Cavs, those rumors began to pick up again about Korver leaving. Would he go to the 76ers or could he somehow find his way to Los Angeles to join LeBron again with the Lakers? Well, he landed with one of his former teams, but it wasn't the 76ers. 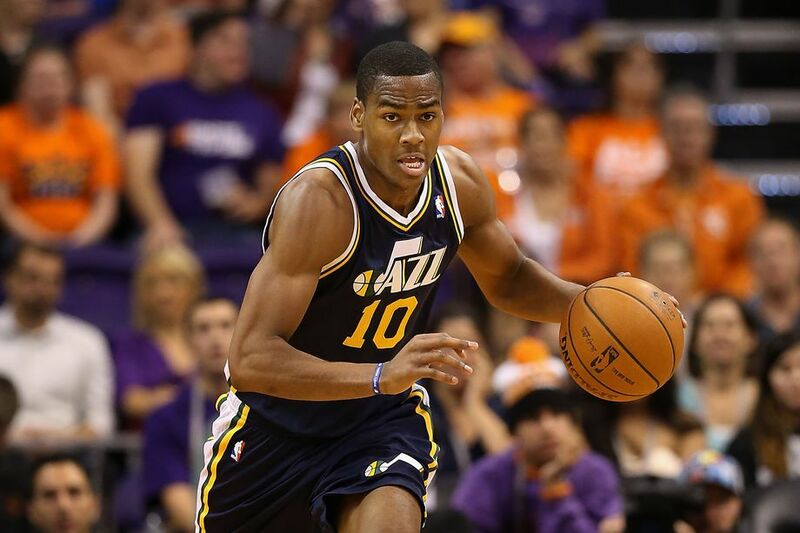 The Cavs traded Kyle Korver to the Utah Jazz for the services of guard Alec Burks and two future second-round picks. At first glance, it looks like the Cavs may not have done so well, but in the end, the Cavs actually won this trade. With Korver, he obviously shot the basketball well. For his career, he is a 43.2% three-point shooter. That type of shooting will be missed, but with Korver, that is the only thing he can do on the offensive end. Burks is a career 35.5% three-point shooter, shooting it worse than Korver for his career. While he does not shoot it as well, he can do more things on the offensive end than Korver can. Korver is a guy you never have to worry about beating you off the dribble because his handles are not the greatest. With Burks, his handles are an upgrade over Korver and he can definitely get to the rim, averaging 2.2 free throws a game while getting the same amount of minutes Korver was getting in Cleveland. Offensively, Burks offers you more diversity and on the defensive end, he definitely is an upgrade. Korver always gave a great effort on the defensive end of the court, but he was never that good of a defender. He could be routinely beat off the dribble by a more athletic offensive player. With him out there, he would compromise the defense and be exposed as the defensive liability he was. With Burks on the team, you get a guy that can slide his feet very well and will help that defense get better. He isn't a shutdown defender, but he definitely is a solid defender who can get the job done. Along with the offensive and defensive things Burks helps out with, the Cavs got back someone who can help them and the Cavs actually got younger as a team. Burks, who is in his seventh year, is only 27 years old and has plenty of his career left to play. With Korver, they had a guy that did not want to be there and was coming to the end of the road. 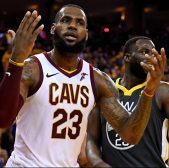 Both will be free agents at the end of the season, so the Cavs can decide to shed salary or keep the younger player in Burks at the end of the season. With Burks, the Cavs get the same player in terms of production and they get a player that could add to the weapons they have. The only question is where he will fit in the rotation. 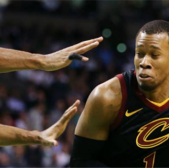 The Cavs have more options at the shooting guard position now and with JR Smith gone, they could eventually start Burks and decide between Rodney Hood and Cedi Osman at the small forward position. The other option is keeping Hood and Osman at the starting shooting guard and small forward spots respectively and bringing Burks off the bench. Plenty more lineups are available and you don't have the defensive liability in Korver on the court. It may seem one-sided in terms of the shooting Korver can bring, but Burks isn't that bad of an option and may actually bring more to the table. 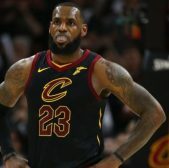 What can the Cavs do to keep LeBron James?